Lenovo has launched a range of laptops under its Yoga and Ideapad series. Lenovo has unveiled its latest collection of laptops today. The new range consists of features such as AC 2*2 Wifi connectivity, Type C USB ports and more. With up to 7th Gen Intel Core i7 processor, the Lenovo Yoga 720 comes with an aluminum design and weighs 1.25kgs at 0.75-inch (19 mm) thickness. The Lenovo Yoga 520 is another addition to the Yoga line-up with up to 128G PCIe SSD + 1TB SATA HDD hybrid storage. Both convertibles come with NVIDIA graphics, FHD screen and a fingerprint reader. The devices come with JBL Speakers and Dolby Audio Premium in the Yoga 720 and Harman Speakers in the Yoga 520. The optional Lenovo Active Pen also incorporates palm-rejection technology and pressure sensitivity. The Yoga 720 laptop is available at a price of Rs 74,500 while the Yoga 520 laptop is priced at Rs 39,600. The Ideapad 720S has angled edges to look thinner. With a backlit keyboard, up to 8 hours of video playback battery life, JBL Speakers with Dolby Atmos and with a starting weight of just 1.12kgs, the device aims to offer feather-light portability. This range also has the Ideapad 520S and 320S that are designed to keep up with entertainment and productivity needs of millennials and offer a chic versatility to suit their style. The Lenovo Ideapad 720s, 520s and 320s are priced at Rs 74,850, Rs 47,450 and at Rs 34,750 respectively. The Ideapad 520 and 320 offer multimedia capabilities to customers and graphics up to NVIDIA GeForce 940MX. The Ideapad 320 has Dolby Audio-optimized speakers while the Ideapad 520 offers a boost from the sound of the Ideapad 320, featuring Harman Speakers with Dolby Audio. 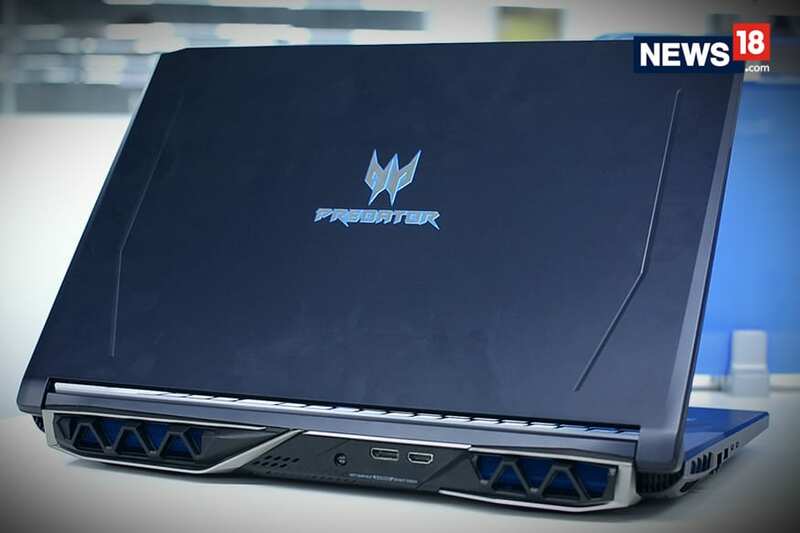 The device also features a redesigned chassis with angled edges and metal surfaces. Both laptops come preloaded with Windows 10 Home. The Lenovo Ideapad 520 is priced at Rs 42,400 and the Ideapad 320 is available for Rs 17,800.